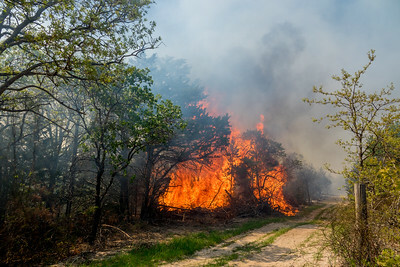 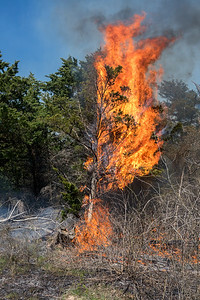 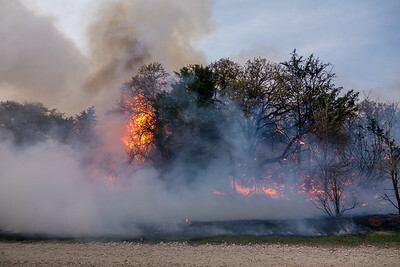 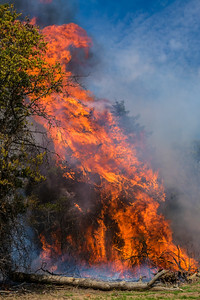 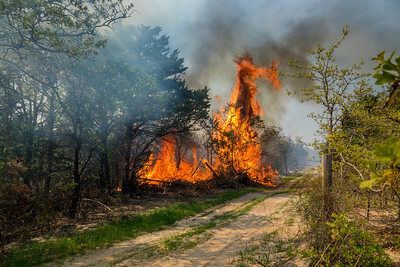 Some Cecar Trees ignite rapidly with spectacular flames. 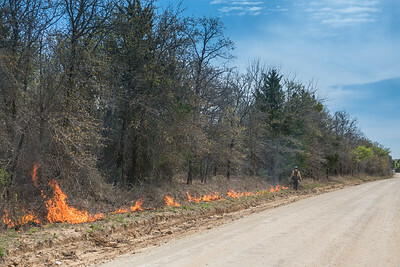 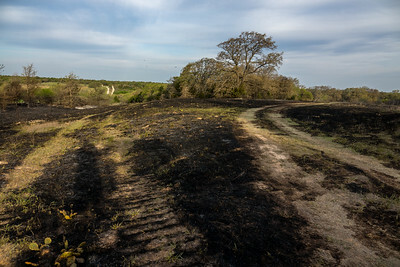 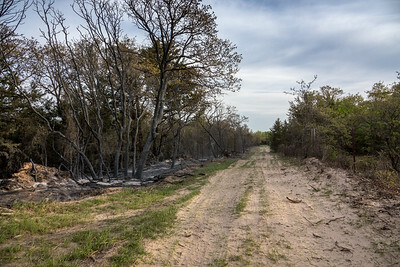 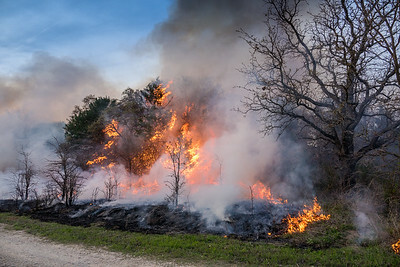 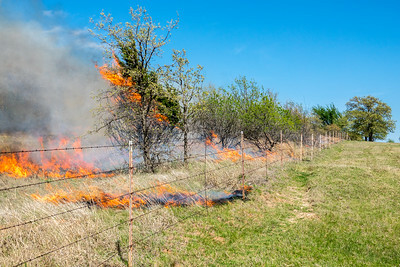 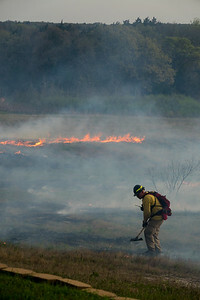 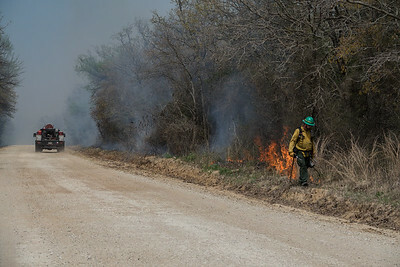 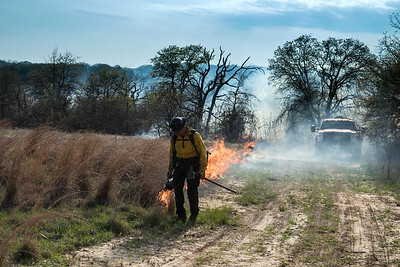 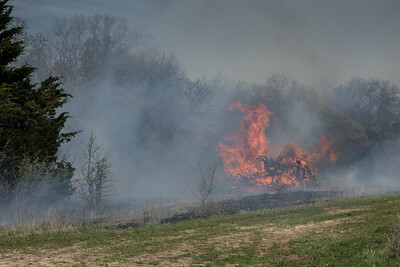 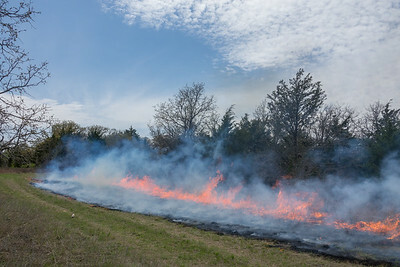 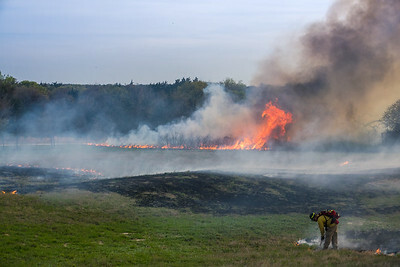 Burned fields will soon be covered with wildflowers and native prairie grasses. 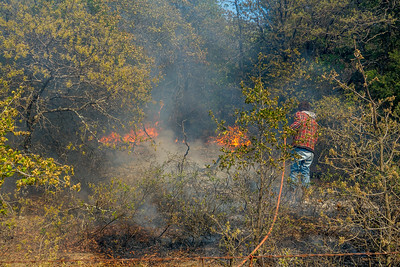 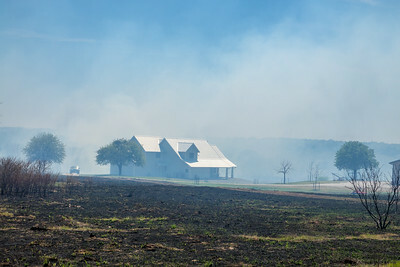 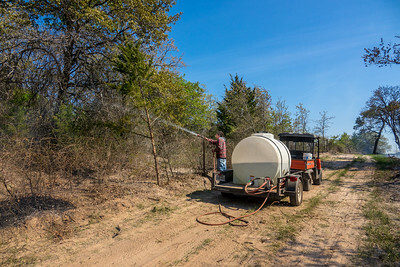 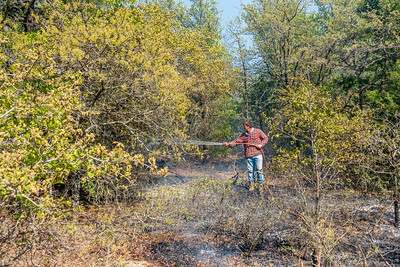 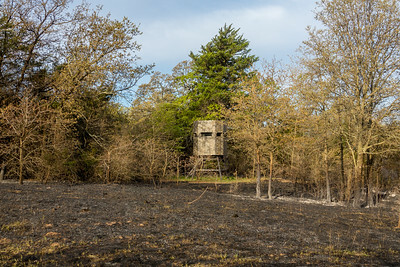 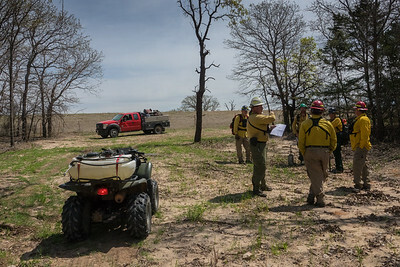 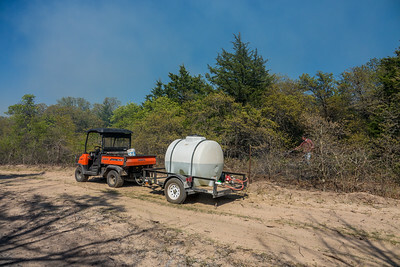 Pre fire preparation kept my South Wildlife Stand free from damage.